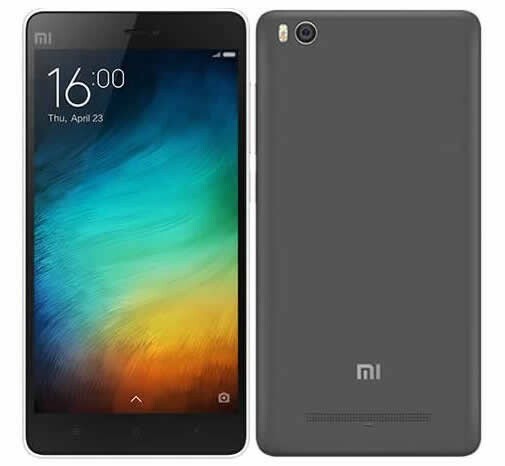 The Xiaomi Mi 4i ships with MIUI V6, Xiaomi's variant of the Android operating system. The user interface of MIUI is based on the concept of direct manipulation, using multi-touch gestures. Interface control elements consist of sliders, switches, and buttons. Interaction with the OS includes gestures such as swipe, tap, pinch and reverse pinch, all of which have specific definitions within the context of the Android operating system and its multi-touch interface. Internal accelerometers are used by some applications to respond to the movement of the device such as rotating it vertically (one common result is switching from portrait to landscape mode). The device includes an updater application which allows it to update its OS to the latest version of MIUI available for it. The Xiaomi Mi 4i is powered by a Qualcomm Snapdragon 615 (MSM8939) chipset, which, makes it a fast enough Android smartphone according to the AnTuTu benchmark application. Its processor is an Octa-core 1.7 GHz and 1.1 GHz and its graphics card is an Adreno 405. 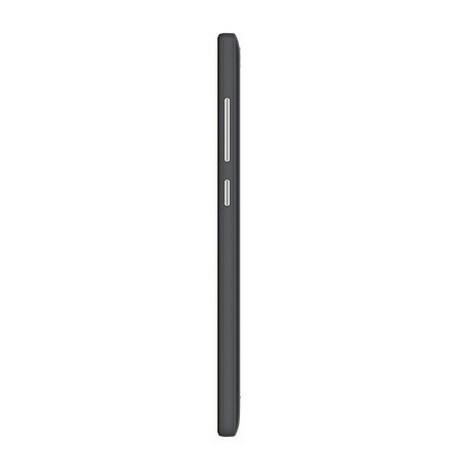 The phone includes a 3120 mAh battery, which is rated to provide 300 hours of standby time. It comes with a 13 megapixel primary camera and a 5 megapixel secondary camera. It takes 1080p to achieve flagship status, but a great display is more than a resolution race. 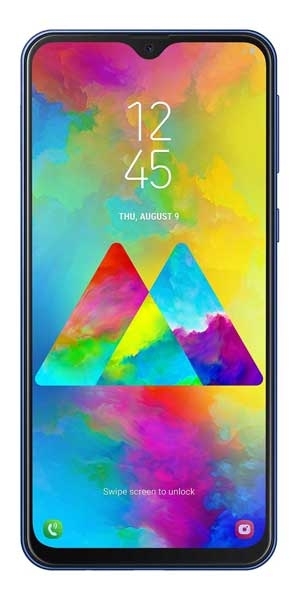 Mi 4i uses a premium 5" Full HD 1080p display from Sharp and JDI, with NTSC 95% color gamut (compared to NTSC 72% on iPhone 6). Gorgeous colors are enhanced with full lamination technology for better contrast. Mi 4i includes Sunlight Display, which uses hardware-level algorithms to adjust contrast for each pixel in real time, dramatically improving readability in sunlight. All these come protected by Corning® Concore™ glass.